This week, David Ebbert of Specialty Marine Engines in Costa Mesa, California, sent us a video of one of his latest monster engines being broken-in with Lucas 30wt Break-In Oil. 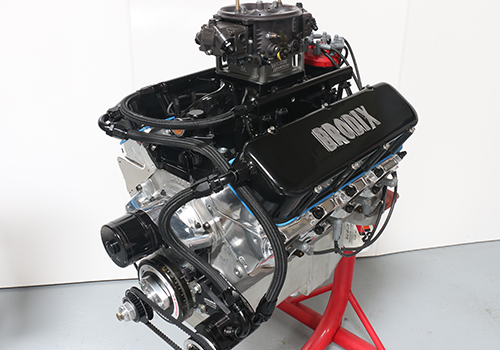 This particular beast is a 565 Chevy block with a 10-71 Blower stacked with dual 850 Holleys, a Dart 18-degree head and Crane solid roller cam. As you would imagine with such a finely tuned beast, the startup is quick and sharp, and the idle has the characteristic pop of an insanely high-output engine, and a distinctively smooth and mild lope. On an engine such as this, new parts with tight tolerances require the utmost care during break-in, or the engine can very easily destroy itself in a shower of smoke and sparks. That’s why Specialty Marine Engines chooses Lucas 30wt Break-In Oil for break-ins and dyno-testing of newly-constructed engines. The unique high-zinc additive package in Lucas Break-In Oil cushions parts and shields them from the extreme friction and heat that occurs during break-in. 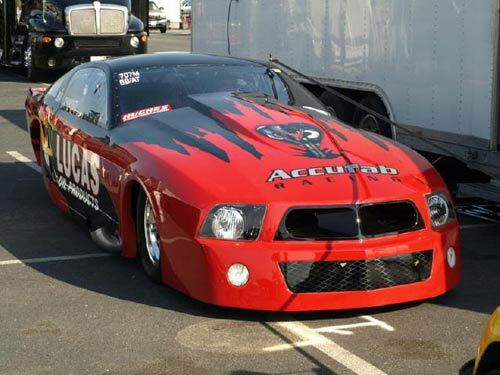 Because of the extreme lubricity of Lucas Oils, they have been known to not only provide ultimate protection but to add horsepower! In the accompanying video, you will see the 565 Chevy hooked to the pro dyno at Westech Performance in Mira Loma, California. As the fuel is gradually increased to the mill, you hear the monster truly breathing fire… pumping out 1065 horses at 6900 rpm! This was all done on pump gas with 8 psi of boost. 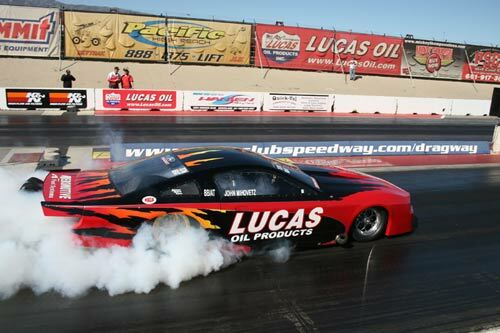 David Ebbert credits Lucas Break-In Oil as a large component in keeping his engines running strong and cool at such high output levels, and he promises to send us more videos in the future. Try Lucas Break-In Oil with your next engine project, and give your prized investment the best in long-term protection! There’s a reason that professional racers, mechanics and engine builders rely on Lucas Oil for their high-output applications. Actually, there’s TWO reasons - Power and Protection. 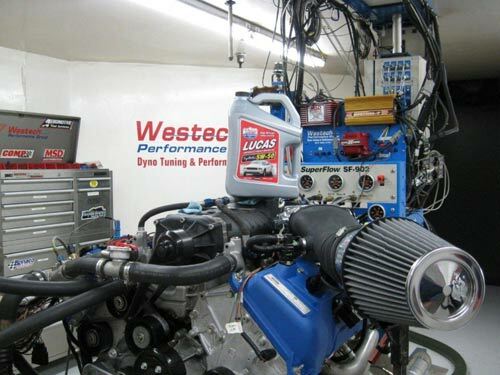 A recent demonstration by Mike Miller, an engine builder in Southern California, shows the vast difference between using an inexpensive off-the-shelf oil, and using Lucas’ exclusive Synthetic Racing Oil. 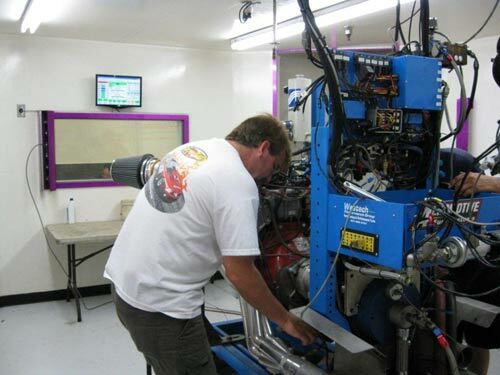 Mike’s test engine was a 583 CID Chevrolet block sporting BRODIX SR20 cylinder heads (hooked up to his state-of-the-art dyno and diagnostics station). He started by filling the engine with a standard well-known brand - Chevron conventional 5W-30. At peak output, this combination yielded a decent 1125 horsepower. 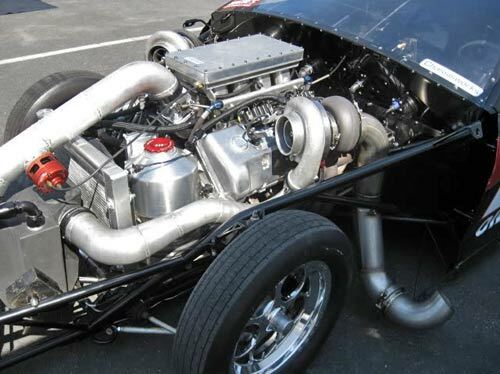 Mike then drained the engine and replaced it with Lucas Oil’s Racing 5W-30 Synthetic. The engine was slowly warmed up then throttled to its maximum output. The effect of Lucas’ exclusive high-zinc additive package was quite apparent. The 583 Chevy had GAINED 20 HORSEPOWER, bumping the final tally to 1145! 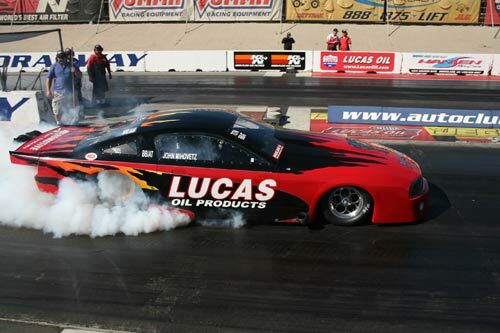 Mike Miller’s demonstration is just one of MANY that happens on a daily basis, as Lucas Oil continues to prove its effects on both the race track and the street. 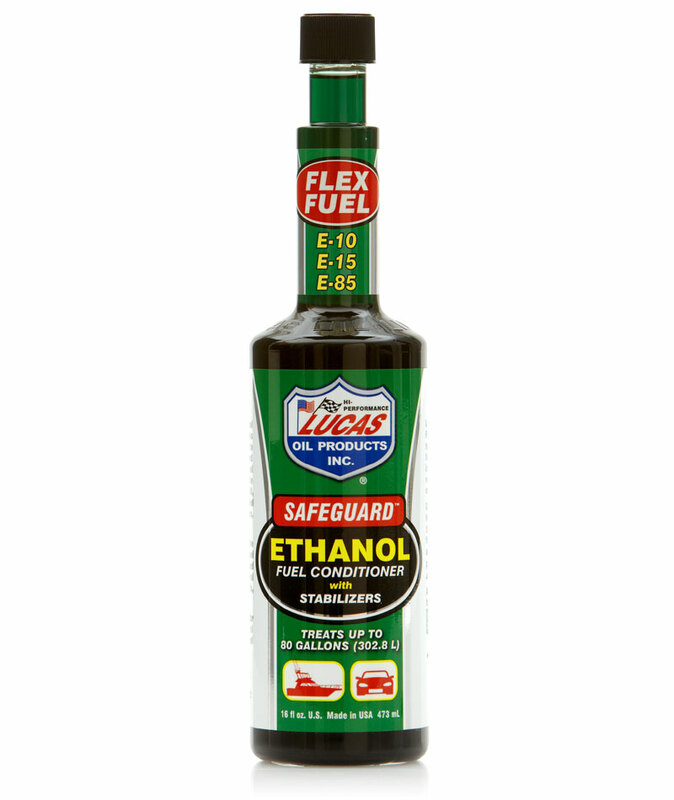 As you can imagine, Lucas’ special blend of the finest American base oils and its exclusive additive package not only increases horsepower, it also protects engine components from friction, heat and particulate matter better than any other oil on the market.